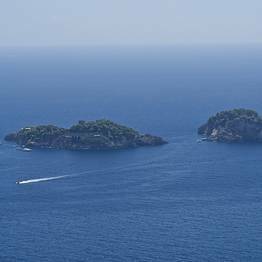 If you love the sea, you can't possibly come to Capri, the paradisiacal island in the heart of the bay of Naples, without visiting the nearby Amalfi Coast too. 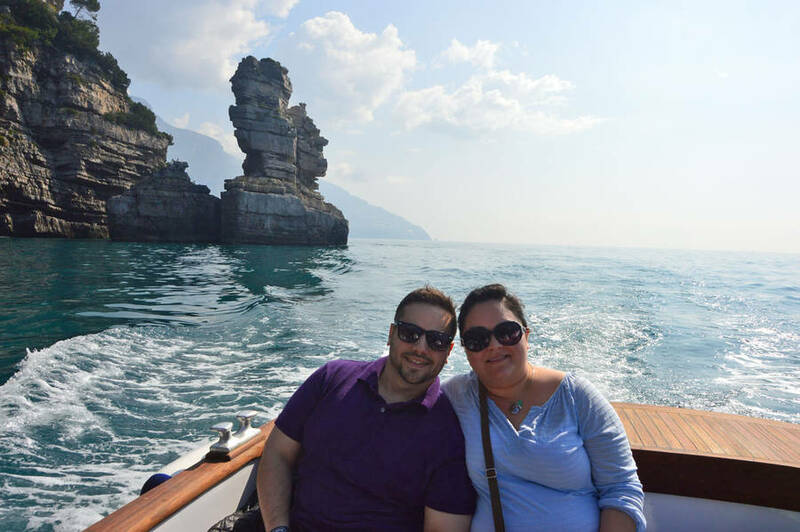 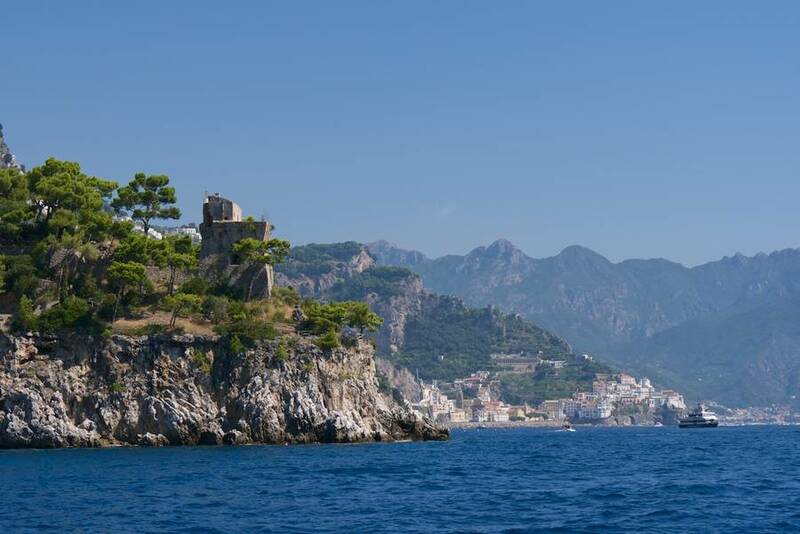 That's why Capri-based Gianni's Boats has created Amalfi & Positano Tours: to allow holidaymakers staying on Capri to experience both the sea surrounding the island and what has to be one of the most spectacular stretches of the Italian coastline ever. 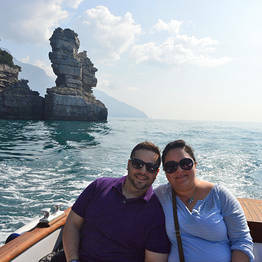 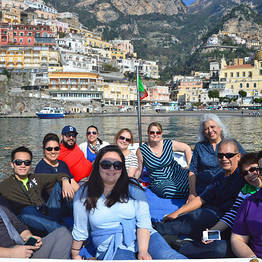 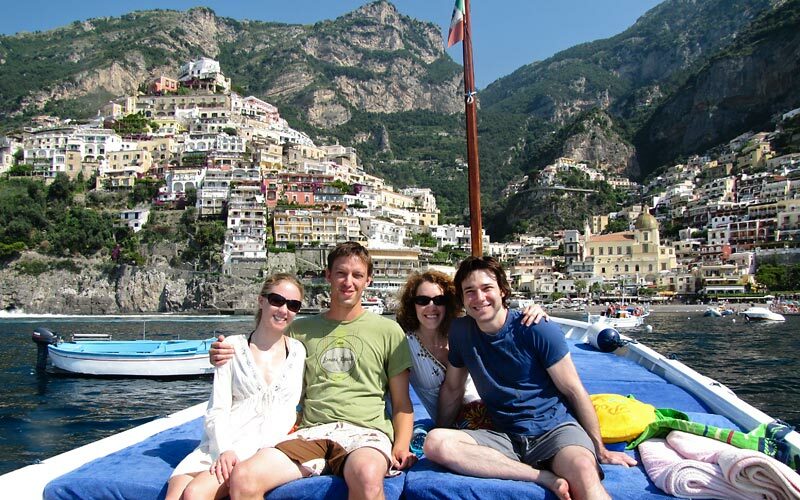 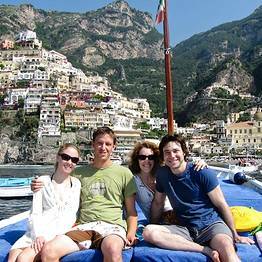 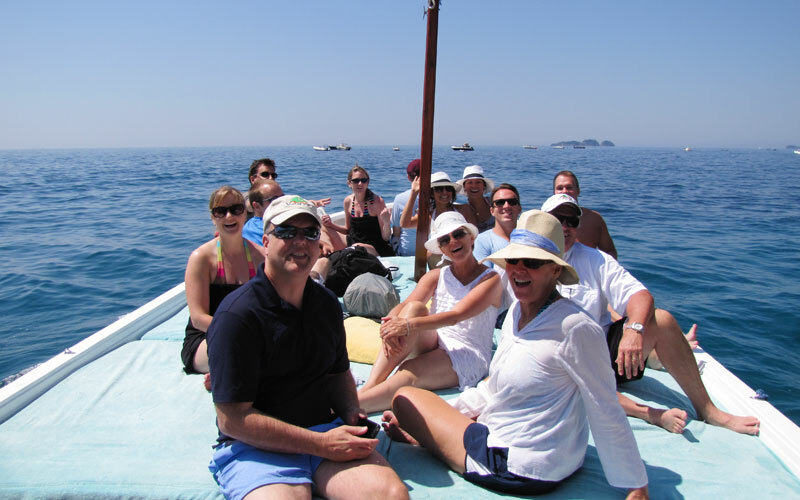 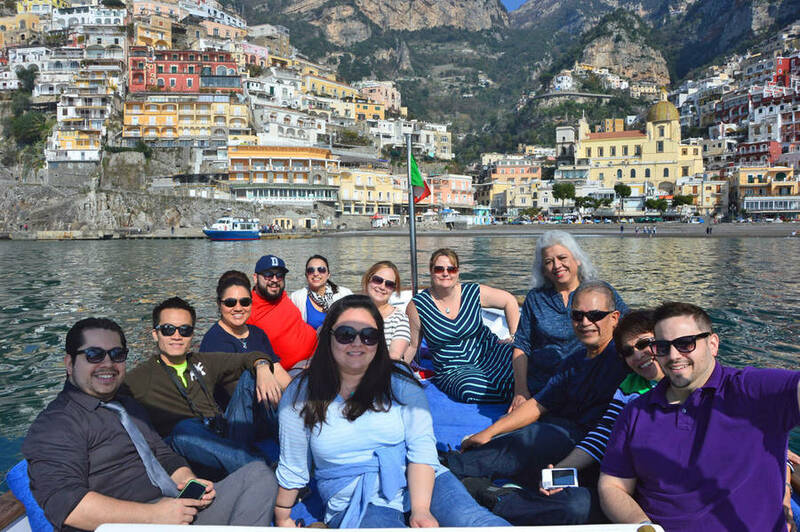 A Full Day excursion with Amalfi & Positano Boat Tours is the perfect introduction to the unique charm of the Amalfi Coast. 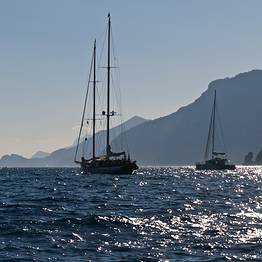 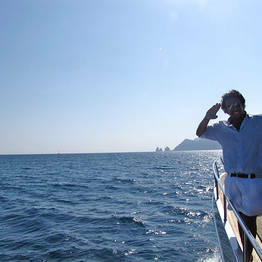 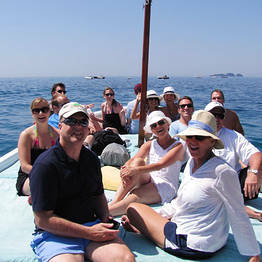 The journey starts in Capri, a board a Sorrentine gozzo: the type of boat traditionally used by the local fishermen. 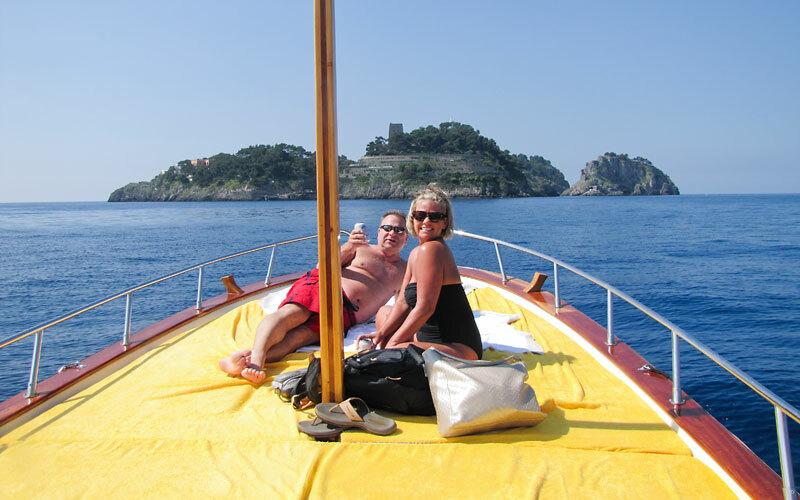 On board services include a sun deck and awning, cabin, changing room and cool box stocked with soft drinks and bottles of Veuve Cliquot champagne and homemade Limoncello. 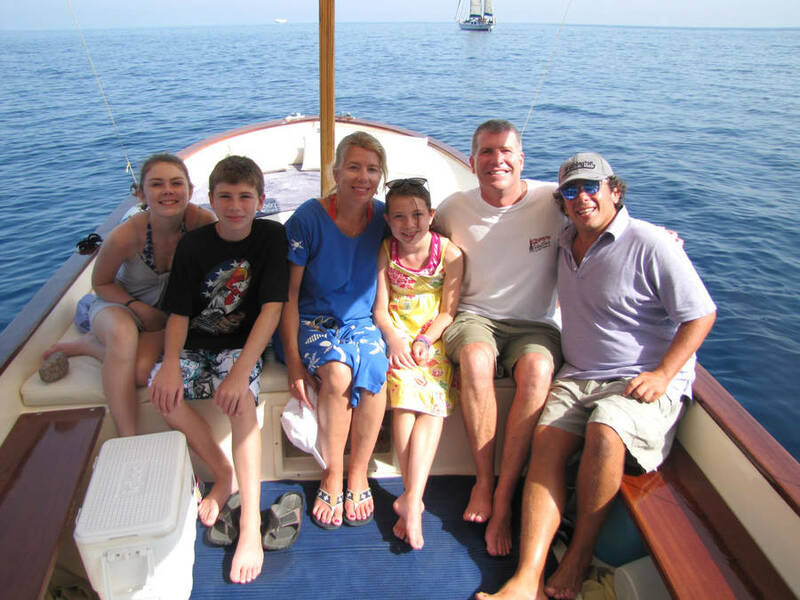 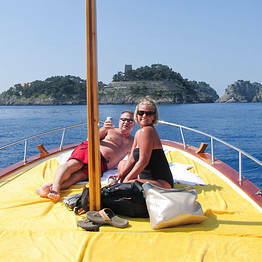 Bring your iPod and sail to the sound of your favorite music - using the boat's stereo system! 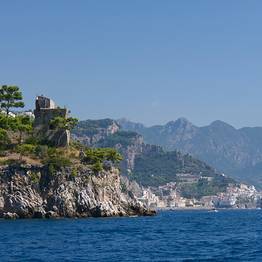 The beautiful bays of Ieranto and Crapolla are next on the list of the beautiful sights you'll see as you sail, followed by Nerano's magical Marina del Cantone, picture-perfect Positano, the pretty little fishing towns of Conca dei Marini and Praiano, the fiord of Furore and last, but certainly not least, the ancient maritime republic of Amalfi. 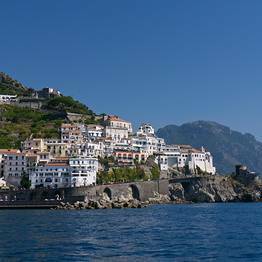 In Positano and need to get to Capri? 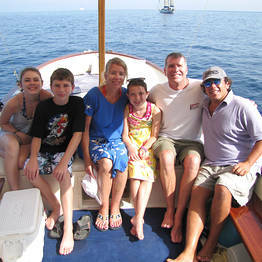 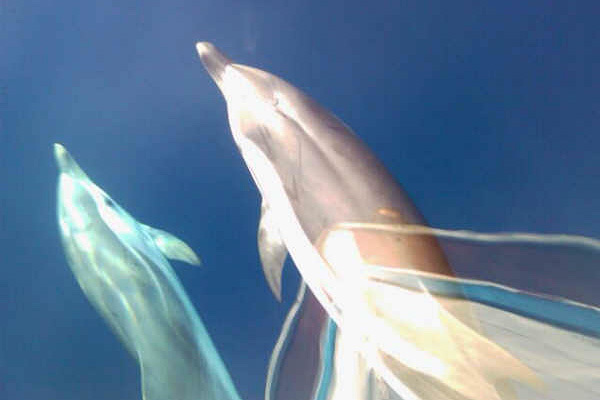 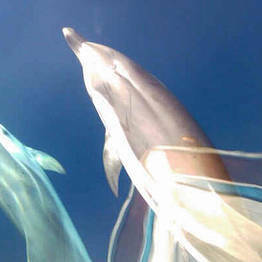 Transform your transfer into one of the highlights of your holiday. 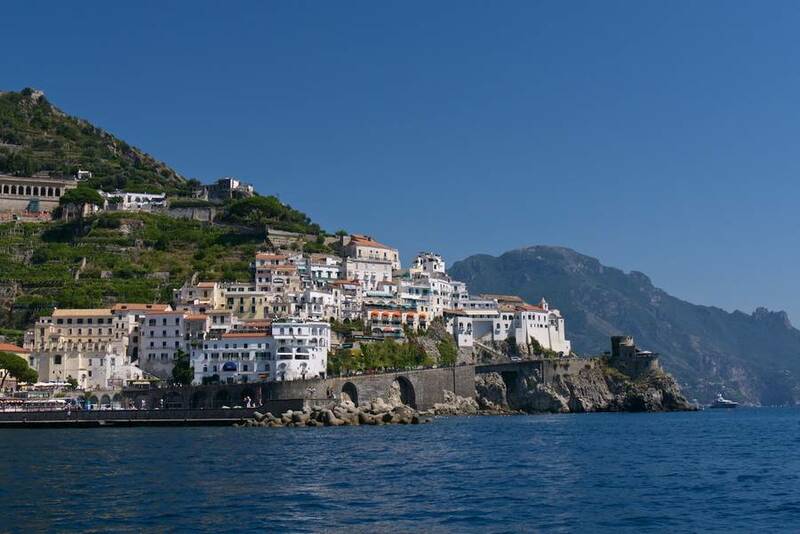 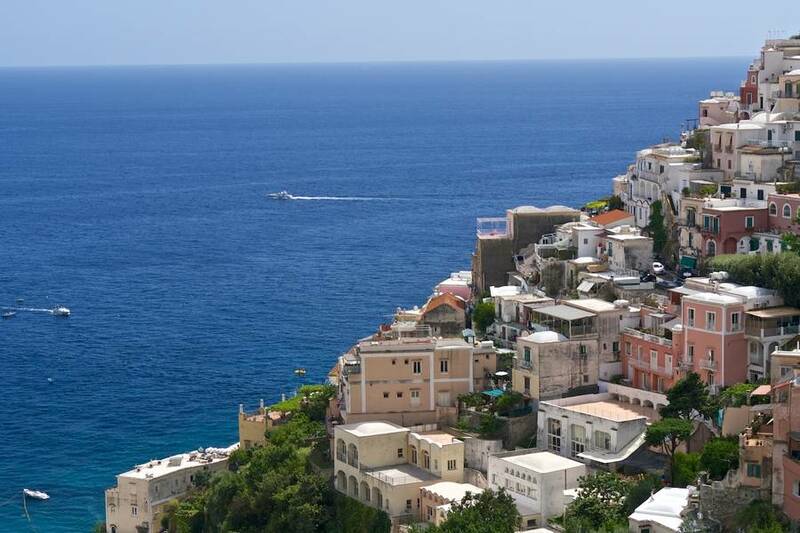 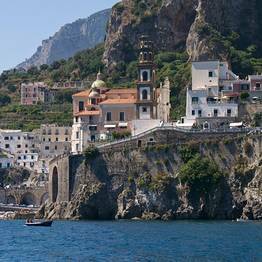 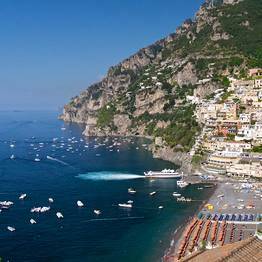 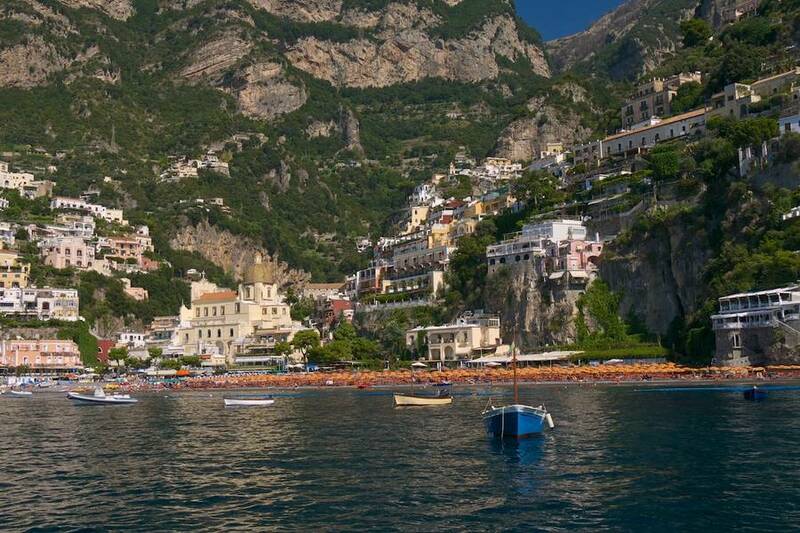 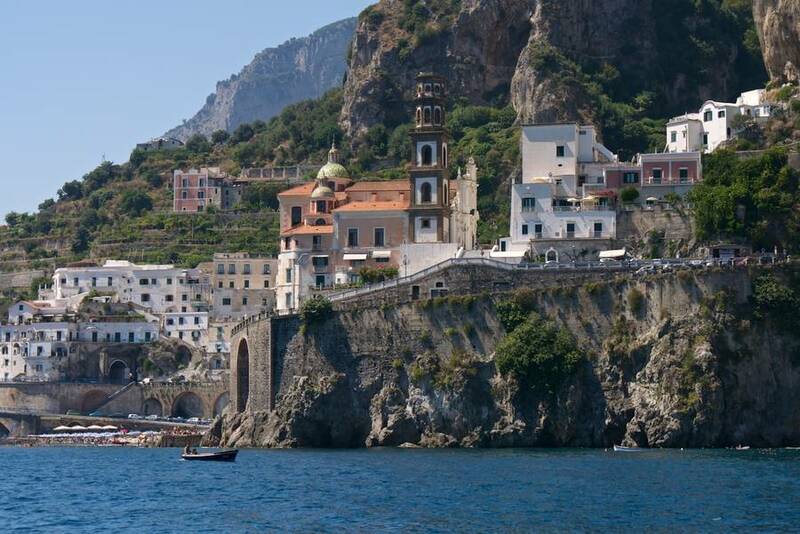 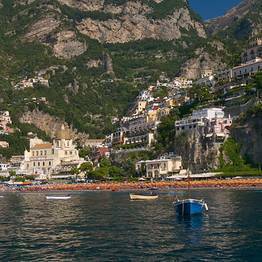 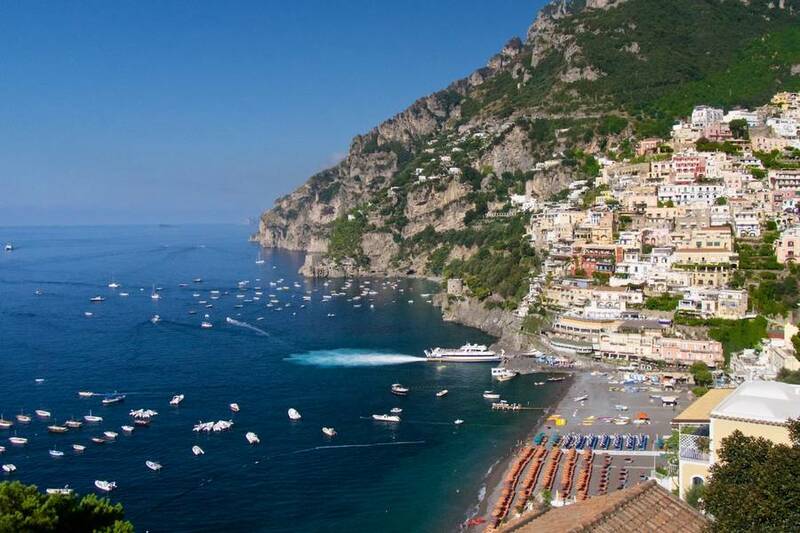 From Positano, cruise along the Amalfi Coast before sailing across the sea to Capri. 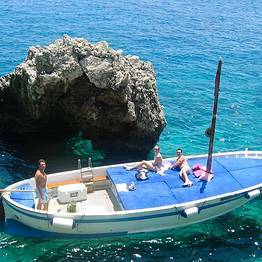 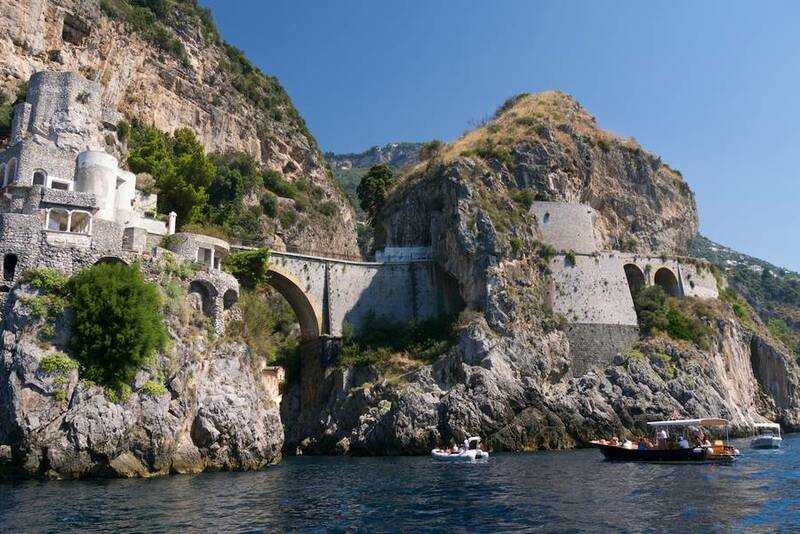 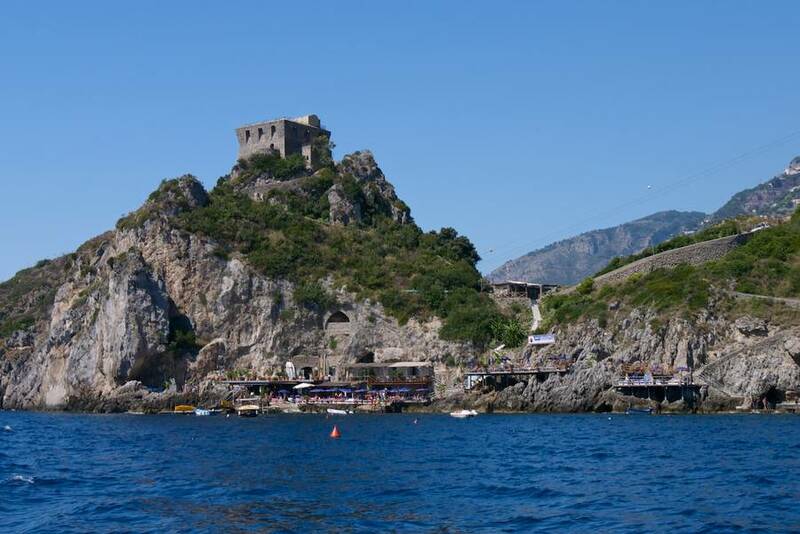 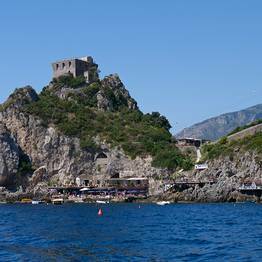 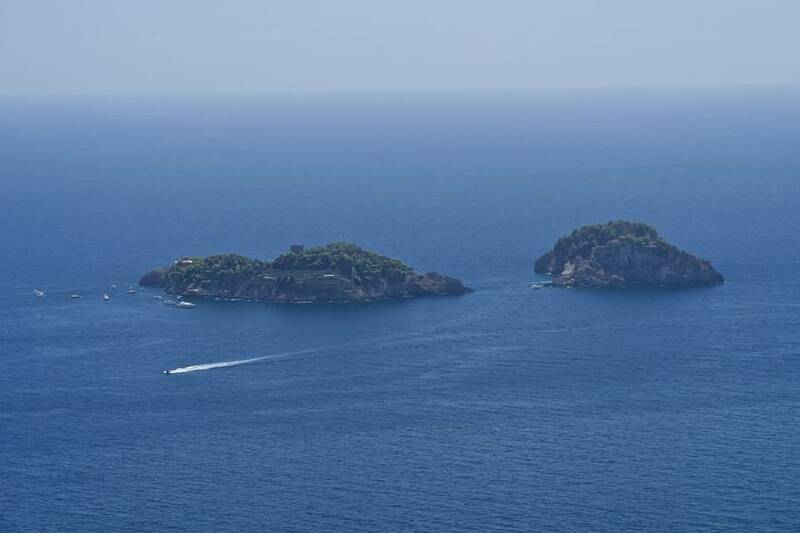 The transfer includes a trip around the island of Capri too! 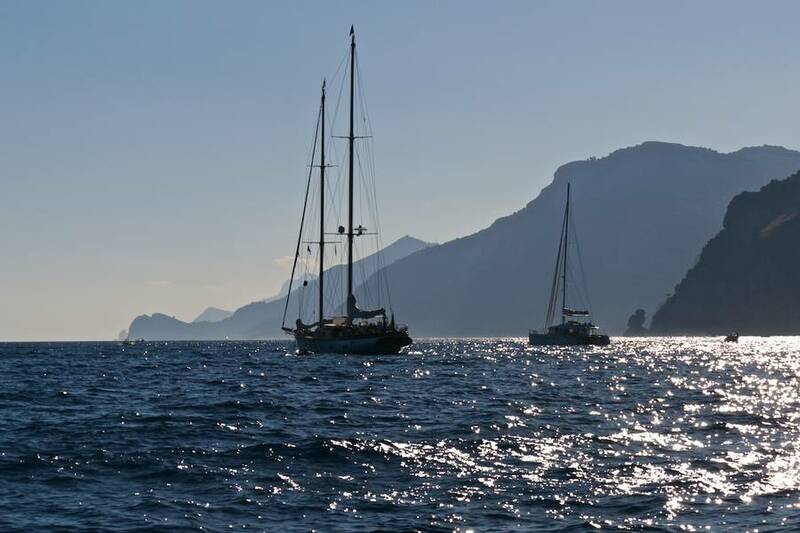 Sail, eat, shop and... sail! 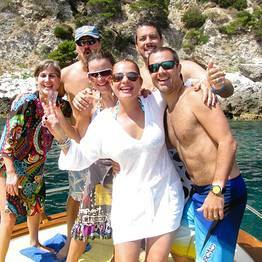 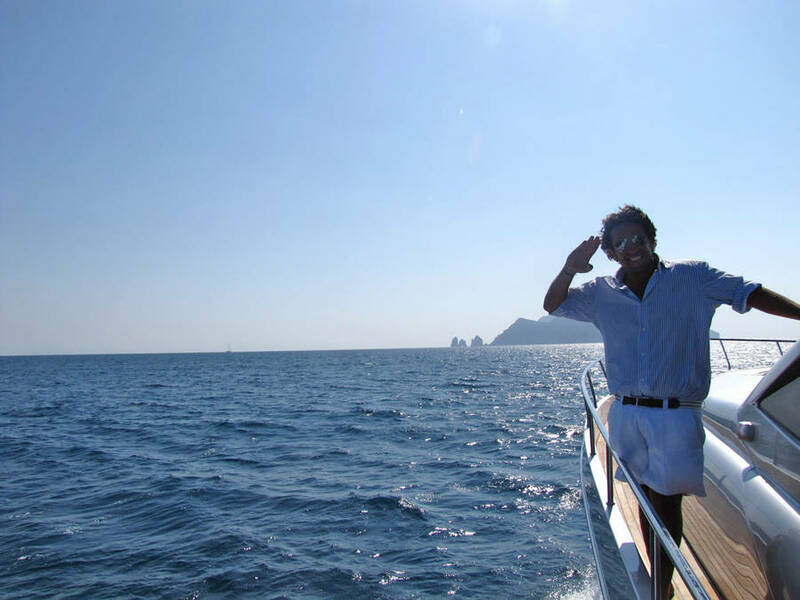 Book an excursion with Amalfi & Positano Boat Tours and not only will Gianni introduce you to the wonders of the sea, he'll reveal the secret treasures on dry land too. 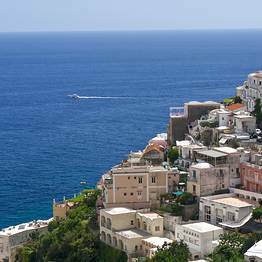 A beach front bistrot on Positano's Spiaggia Grande, an elegant Michelin starred restaurant or a traditional trattoria tucked away amidst the lanes of Amalfi: wherever you'd like to have lunch, Gianni will take you there!